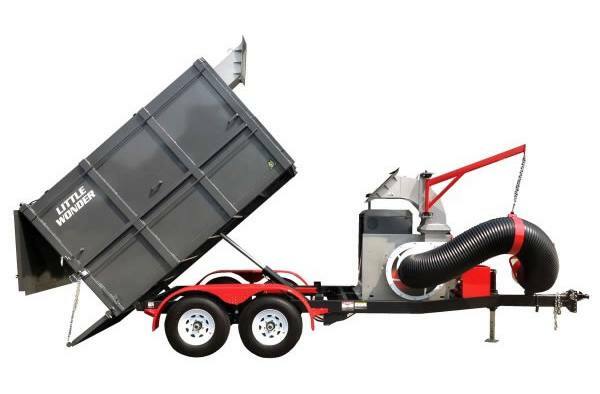 Don’t just shred debris, load it up and haul it away. 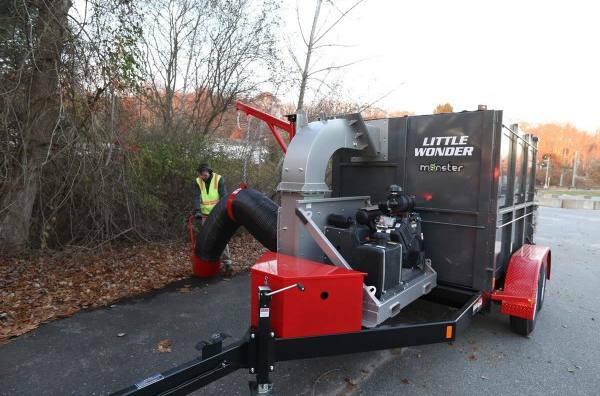 Little Wonder Hydraulic Lift Monster TruckLoaders shred, load and transport mountains of leaves and debris. Choice of 35HP (gas) or 36HP (diesel) engines. 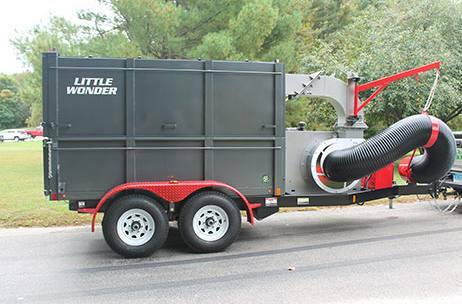 A monstrous debris reduction ratio of up to 15:1 means more in the truck and fewer trips to offload. 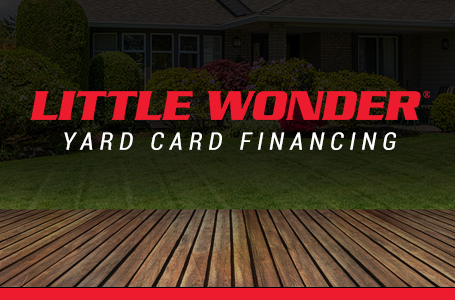 Backed by a 2-year warranty. Container Doors: Two-way lower tailgate. Top hinged upper tailgate.